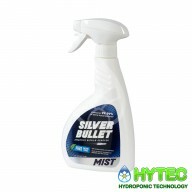 SILVER BULLET MIST 500ML Silver Bullet Mist is the perfect product for those who do not want to leave sterilisation and cleanliness to chance in their grow room. 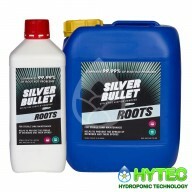 Silver Bullet Mist destroys 99.99% of grow room problems, such as grey mould (botrytis), powdery mildew, Pythium, Fusarium, Yellow and ..
Guard N Aid Rot Stop Product Details: Rot Stop is a concentrated preparation of naturally occurring bacteria to promote plant and root health in hydroponics and soil/coir based systems. 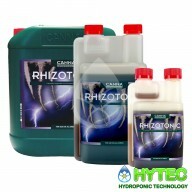 Hardier plants can better resist bacterial and fungal infections that cause root rot. 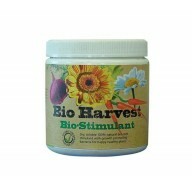 This specific mix of bene..
Poweractive Healthy roots are essential for your plants to thrive! 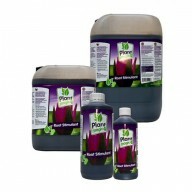 Power Active is a CROP SPECIFIC culture designed by Nulife Technologies of beneficial bacteria that has been proven to give increased growth when associated with the roots of your crops. 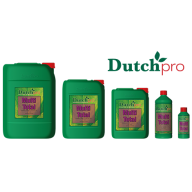 • Increased growth rates • Healthier roo..
​SILVER BULLET ROOTS Silver Bullet Roots helps suppress and prevent Pythium but is also a highly effective against bactericide, virucide, sporicide, fungicide, algaecide and amoebicide. 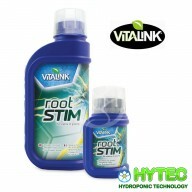 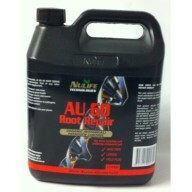 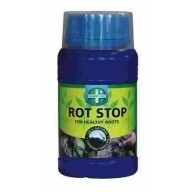 It delivers unparalleled stability in tanks for up to 5 weeks and contributes to healthy white roots. 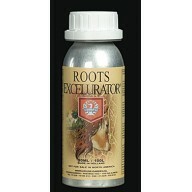 It is non..
​ ROOTS EXCELURATOR Get ready for a root mass explosion Our legendary root stimulator creates a massive rootzone fast without changing nutrient solution pH. 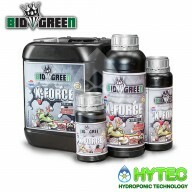 The perfect blend of beneficial bacteria, vitamin B complex, cold pressed sea kelp, molasses and seed extracts creates a massive ro..
BIOGREEN X-FORCE X Force is a spore fertiliser enriched by silicic acid in a form that can be assimilated by plants with a positive effect on their growth, robustness and resilience. 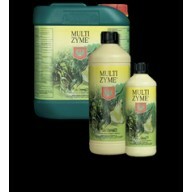 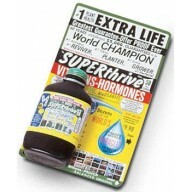 Benefits X Force boosts chlorophyll production. 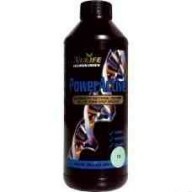 X Force reduces sodium absorption and salt stress. 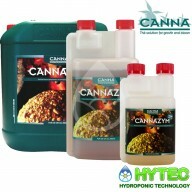 X ..